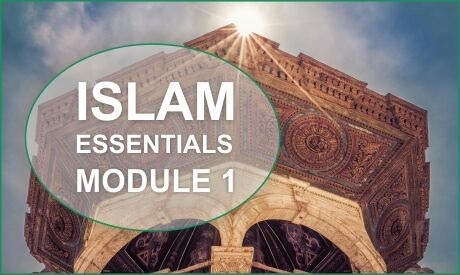 This module includes Aqeedah (Muslim Creed), Fiqh of Purification and Prayers & Memorization of short supplications and Surahs. Firdaws Academy is an on-site institution which links Australian Muslims to the sources of Islamic sciences via traditional scholarship (Ulama) by learning of Quran, Arabic and Islamic sciences and therefore enhancing the practice of Deen. © Firdaws Academy is an educational initiative of Kashiful Uloom. It is registered with ACNC as a charity under the ABN: 80 608 029 492.